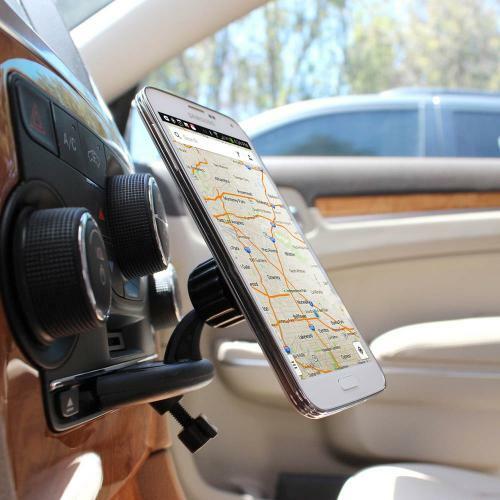 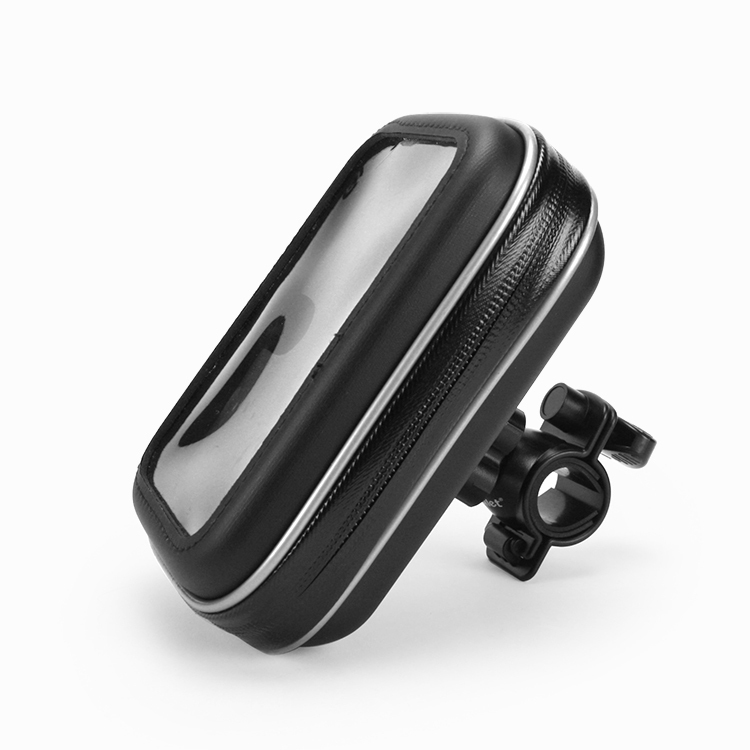 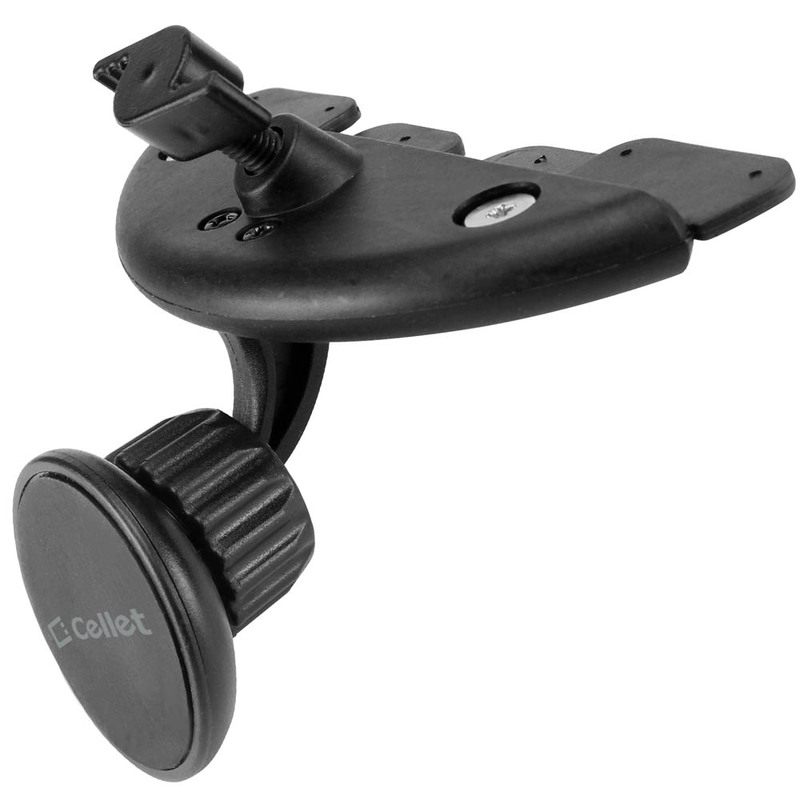 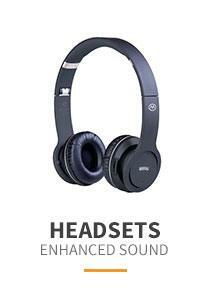 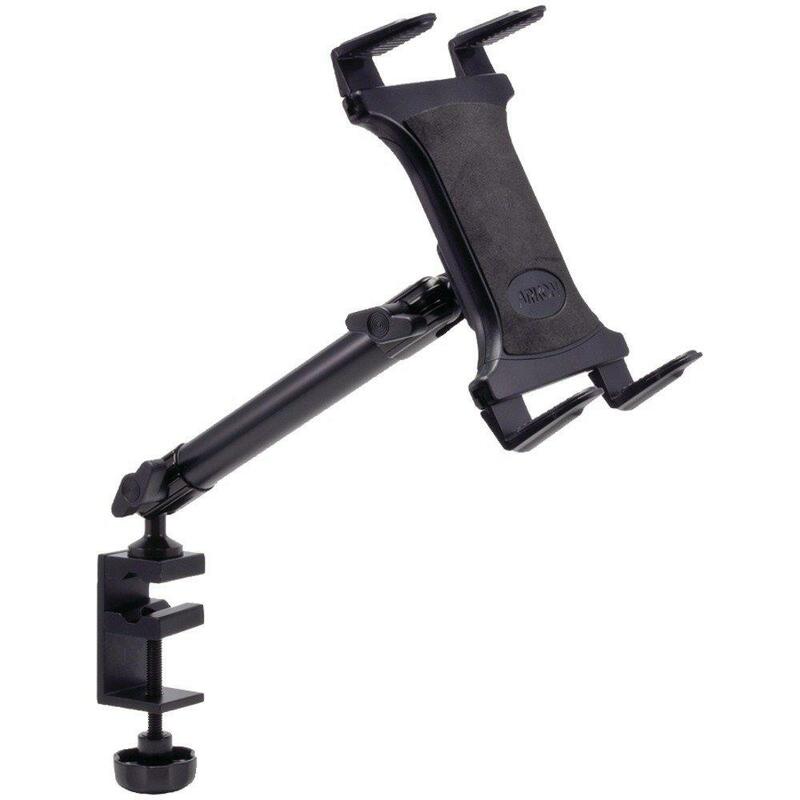 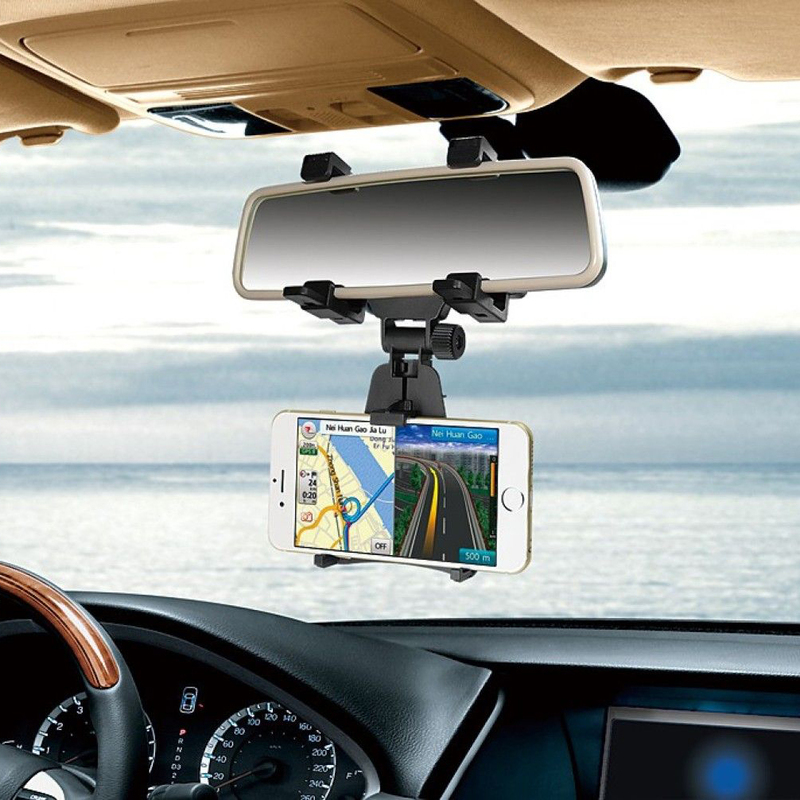 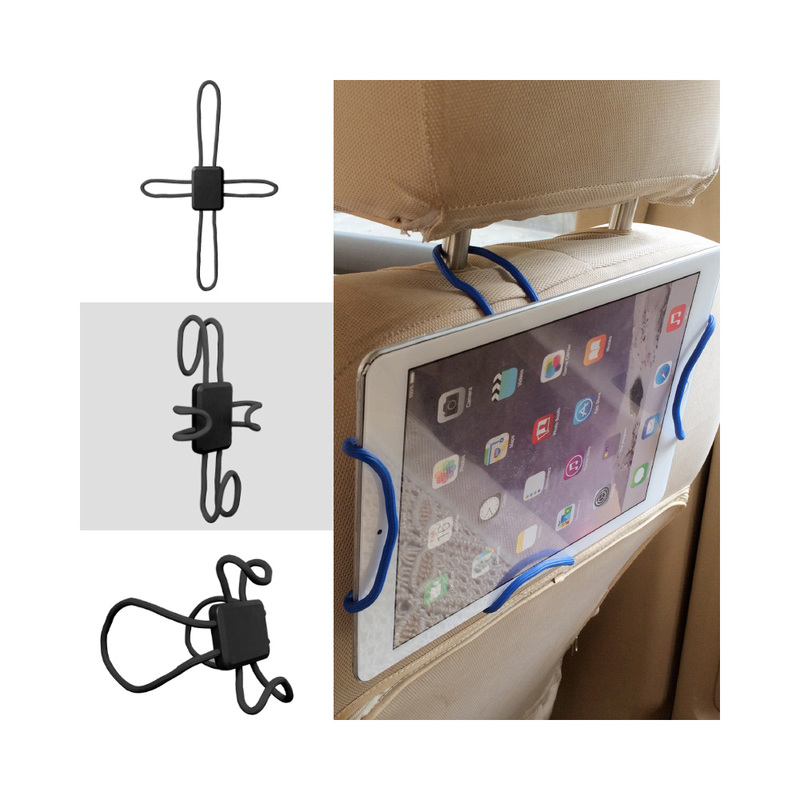 CD Slot Phone Mount, [Black] Extra Strength Magnetic (W/ Quick-Snap Technology) Phone Holder Mount @ AccessoryGeeks.com! 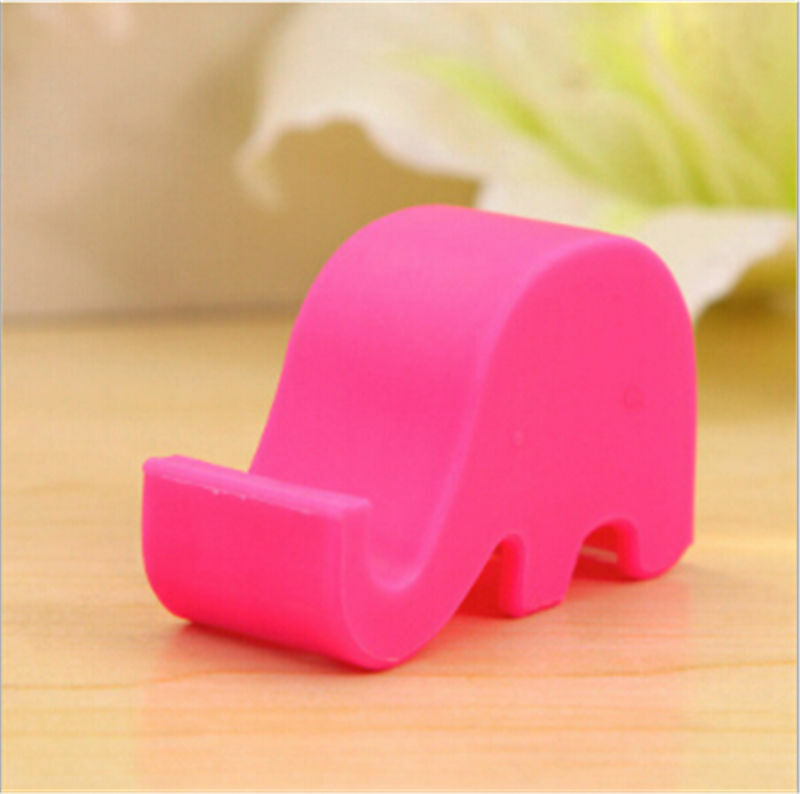 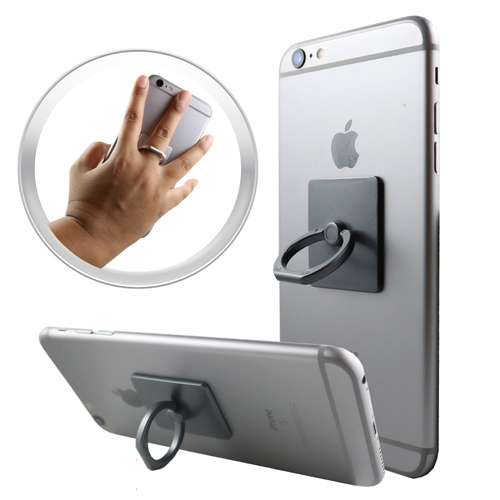 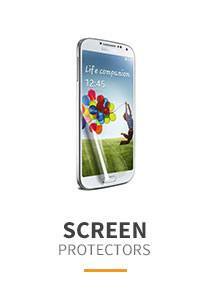 Mount your phone securely with this Extra Strength Magnetic Phone Holder. 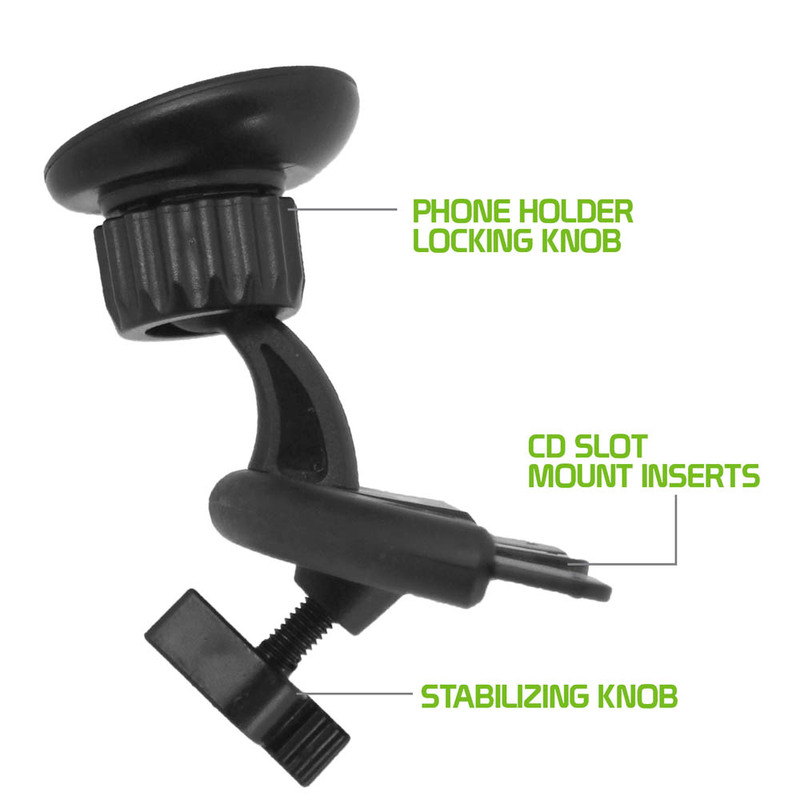 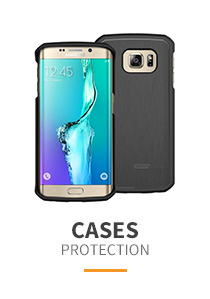 Featuring an extra strength magnet holder and two metal plates, the mount can hold any sized smartphone securely. 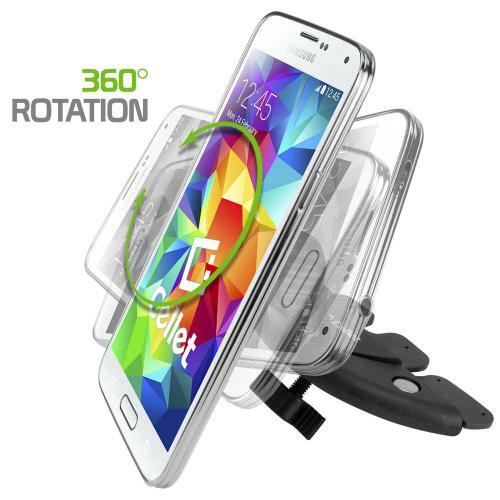 Mount your phone securely with this Extra Strength Magnetic Phone Holder. 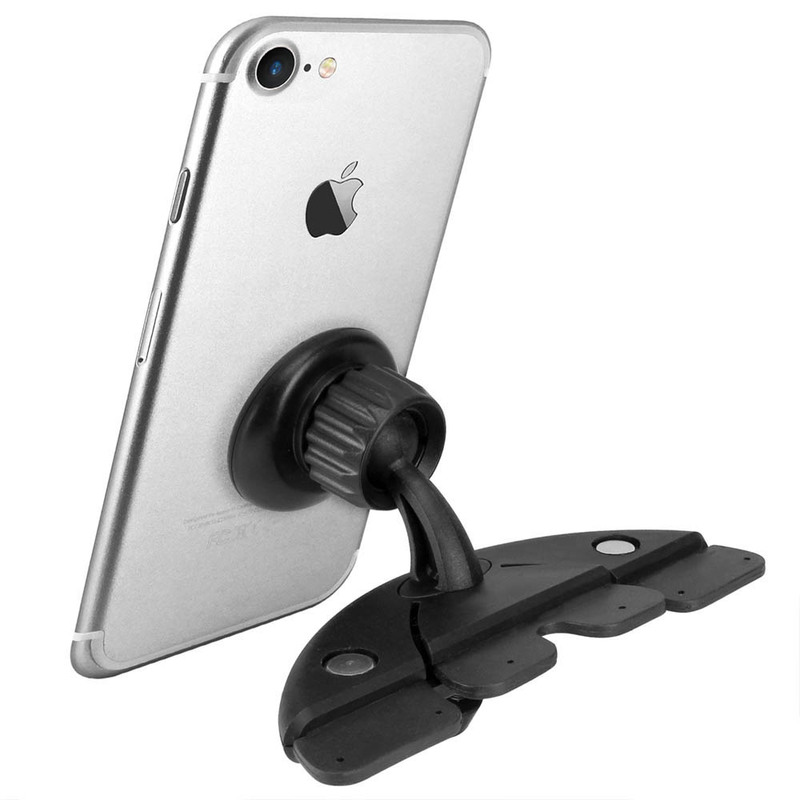 Featuring an extra strength magnet holder and two metal plates, the mount can hold any sized smartphone securely. 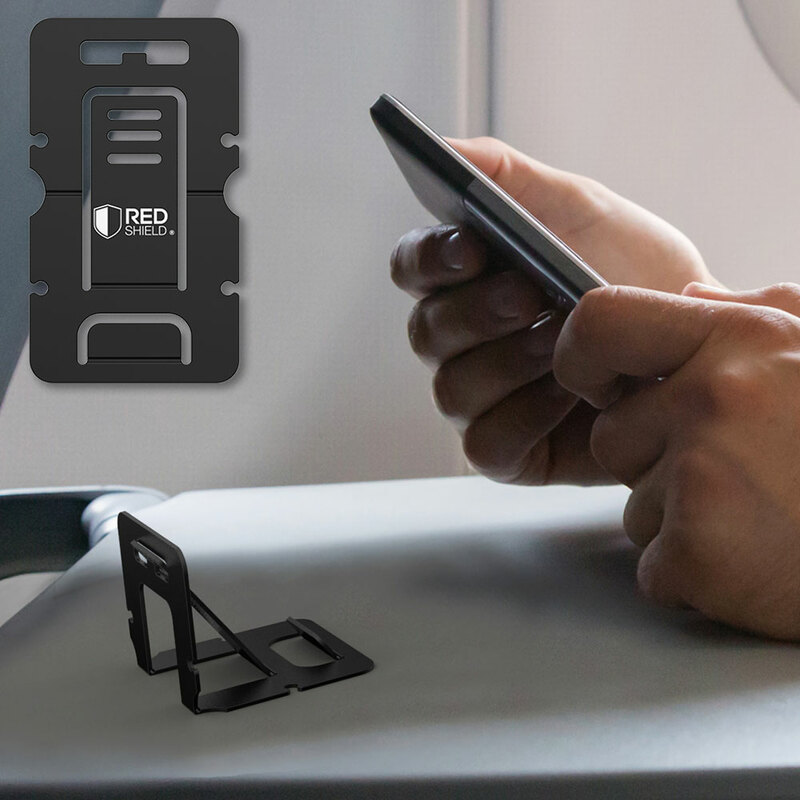 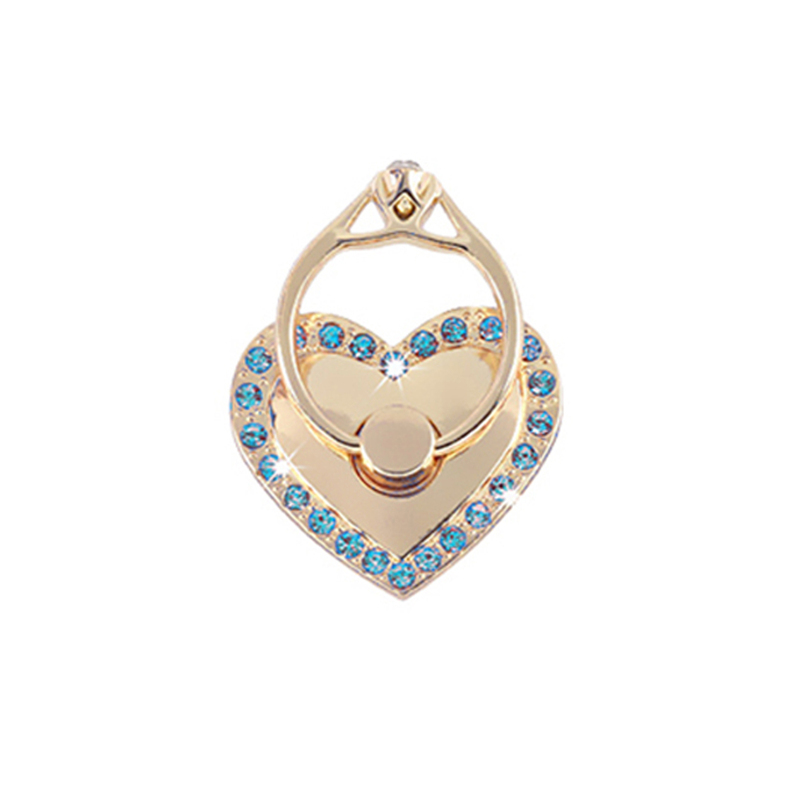 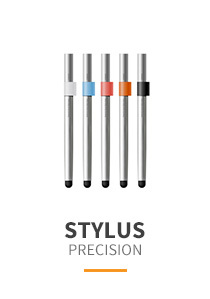 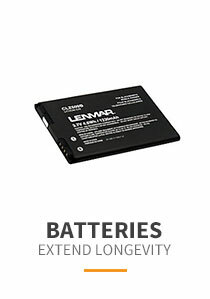 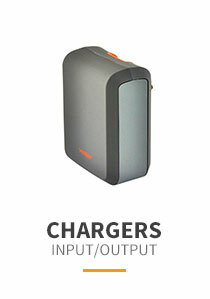 Included in the package are two magnets: sticky round magnet for non-removable battery doors and thin metal plate for removable battery doors. 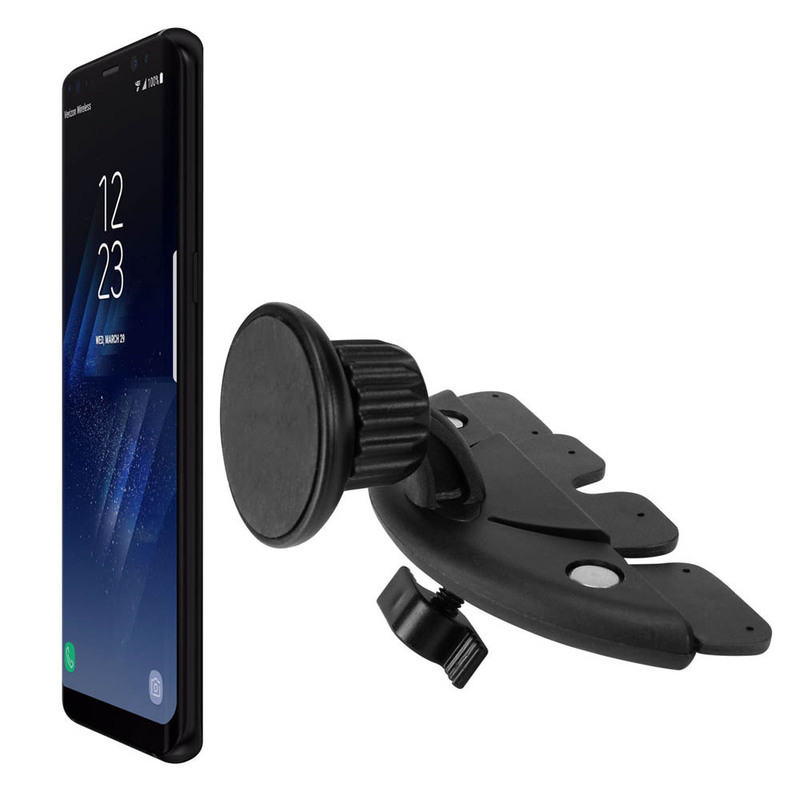 Featuring quicksnap technology, simply hover the phone onto the holder and it will quickly snap on; your device can be positioned at any desired angle. 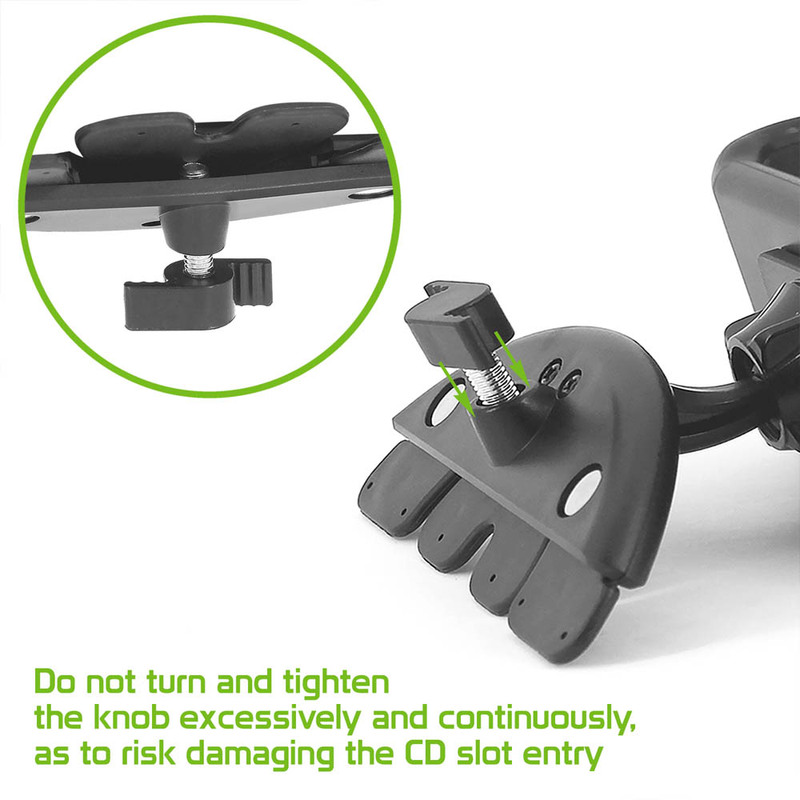 A turn knob tightens the CD base inside your CD slot, reassuring that it will not fall out as you drive.